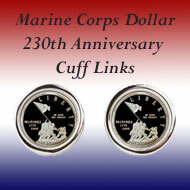 In 1995, the United States Mint offered three different Young Collectors Edition Coin Sets. 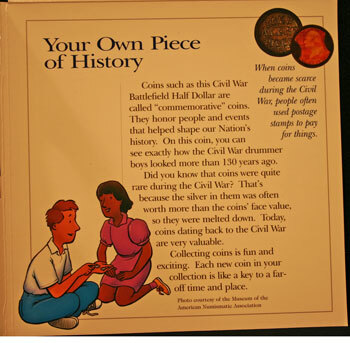 One of the coin sets included the clad half dollar recognizing the Civil War Battlefields and helping preserve their history. 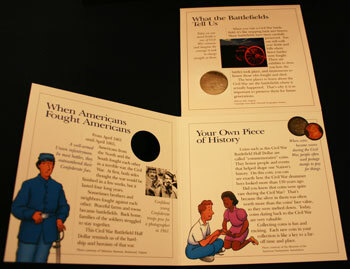 The coin set package - six inches by six inches by 1/4 inch - is made with an outer sleeve constructed of card stock printed in color and an inner package, also of color card stock, folded to protect the coin and provide several surfaces on which to share information about the Civil War Battlefields. 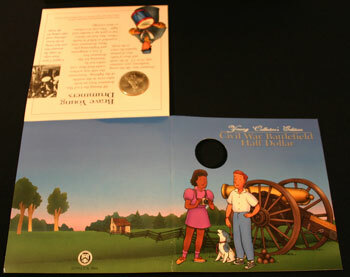 On the front of the package, Jeremiah, Christina and Charlie are in front of a cannon with cannon balls at Jeremiah's feet. 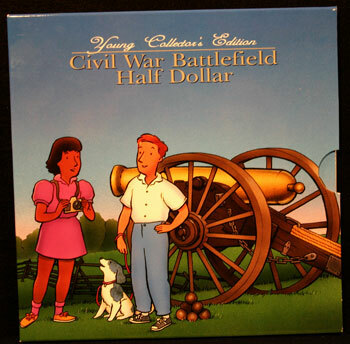 The title of the package states, "Young Collector's Edition Civil War Battlefield Half Dollar." 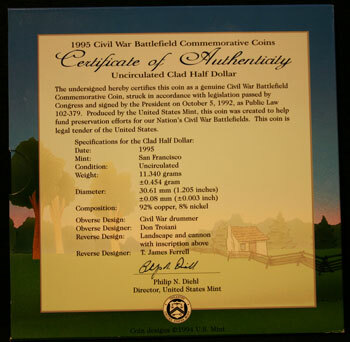 The undersigned hereby certifies that this coin as a genuine Civil War Battlefield Commemorative Coin, struck in accordance with legislation passed by Congress and signed by the President on October 5, 1992, as Public Law 102-379. Produced by the United States Mint, this coin was created to help fund preservation efforts for our Nation's Civil War Battlefields. 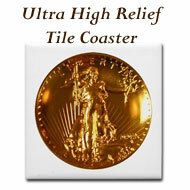 This coin is legal tender of the United States. 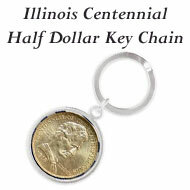 The front of the inside package is the same as the front of the outer package except for the coin's obverse (heads) is now showing above Christina, Jeremiah and Charlie. 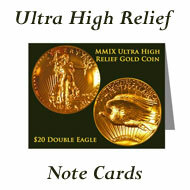 Opened, the front and back of the inside package show a picture similar to that on the reverse of the coin. 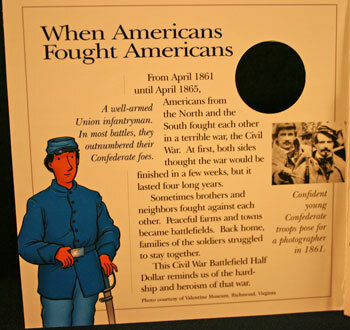 Unfolded, the inside package provides a holder for the coin and several sections for information about the Civil War and about the battlefields. The opposite side of the package shows more information along with the coin. From April 1861 until April 1865, Americans from the North and the South fought each other in a terrible war, the Civil War. At first, both sides thought the war would be finished in a few weeks, but it lasted four long years. Sometimes brothers and neighbors fought against each other. Peaceful farms and towns became battlefields. Back home, families of the soldiers struggled to stay together. 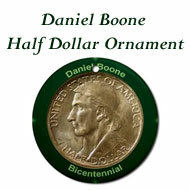 This Civil War Battlefield Half Dollar reminds us of the hardship and heroism of that war. On the left, an artist's view of a Northern Civil War soldier has this commentary, "A well-armed Union infantryman. In most battles, they outnumbered their Confederate foes." On the right, a picture shows "Confident young Confederate troops pose for a photographer in 1861." All during the Civil War, drummer boys on both sides were in the middle of the fighting. Sometimes the only way soldiers could find their comrades was by listening for the drummer boy. It was a dangerous and frightening job. Many drummers were wounded or killed in battle. Often, they had no choice but to pick up a musket and fight. This coin is a tribute to their courage. 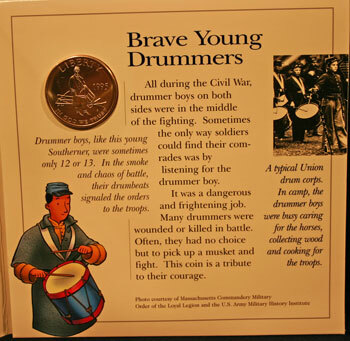 The artist's viewpoint on the left under the coin includes "Drummer boys, like this young Southerner, were sometimes only 12 or 13. In the smoke and chaos of battle, their drumbeats signaled the orders to the troops." On the right, a picture shows "A typical Union drum corps. In camp, the drummer boys were busy caring for the horses, collecting wood and cooking for the troops. When you visit a Civil War battlefield, it's like stepping back into history. Many battlefields have been carefully preserved. You can still walk over fields and hills where fierce battles were fought. There are exhibits to show you how the battles took place, and monuments to honor those who fought and died. 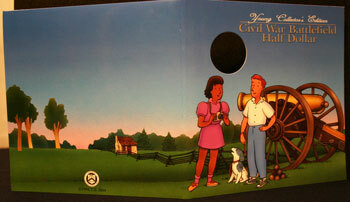 The best places to learn about the Civil War are the battlefields where it actually happened. That's why it is so important to preserve them for future generations. The picture shows a cannon at Malvern Hill, Virginia with the comment to the left of "Today we can stand beside a row of Civil War cannons and imagine the courage it took to charge straight at them." 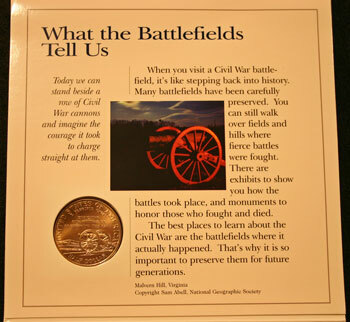 The last section offers information about the coins of the Civil War era and this commemorative Civil War Battlefield Half Dollar. 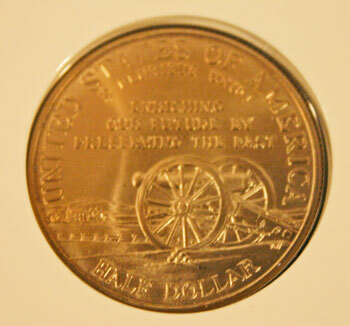 Coins such as this Civil War Battlefield Half Dollar are called "commemorative" coins. 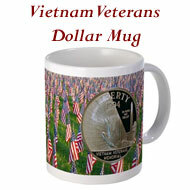 They honor people and events that helped shape our Nation's history. 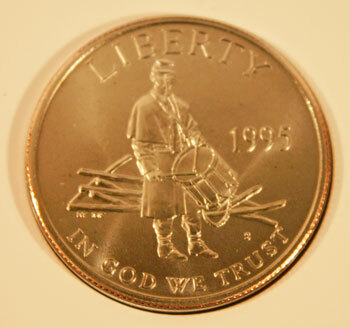 On this coin, you can see exactly how the Civil War drummer boys looked more than 130 years ago. 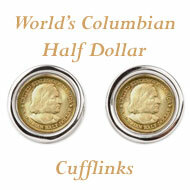 Did you know that coins were quite rare during the Civil War? 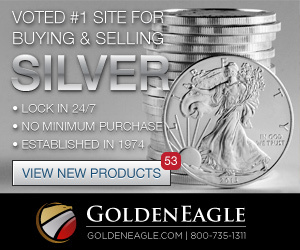 That's because the silver in them was often worth more than the coins' face value, so they were melted down. 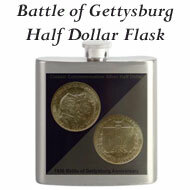 Today, coins dating back to the Civil War are very valuable. 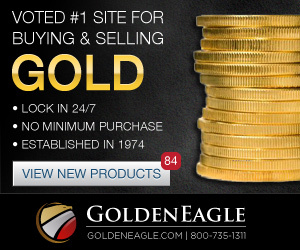 Collecting coins is fun and exciting. 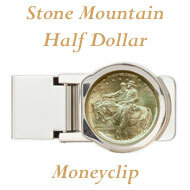 Each new coin in your collection is like a key to a far-off time and place. 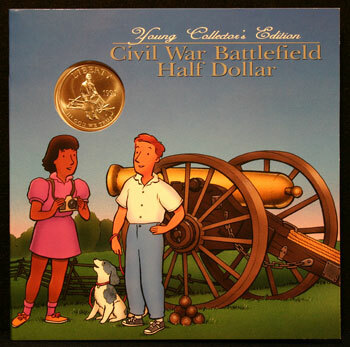 In the upper right, a picture shows a Civil War era coin and a stamp with the caption "When coins became scarce during the Civil War, people often used postage stamps to pay for things." In the lower left, Jeremiah and Christina study and discuss the coins in Jeremiah's hand. 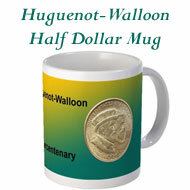 The coin's obverse (heads) shows the Civil War drummer in front of a split rail fence in the coat, boots and cap of his regiment. His drumbeats acted as an early wireless system to communicate the regiment commander's orders to the troops on the battlefield. The reverse (tails) portrays a quieter, later view of the Civil War battlefield. In the foreground, a cannon sits with cannon balls. In the distance a farmhouse peacefully resides among the fields and fences of a valley farm where in days past men fought, bled and died. 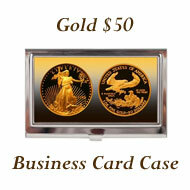 Enjoy collecting coins representing our history either as one of these coin sets or as a commemorative coin.